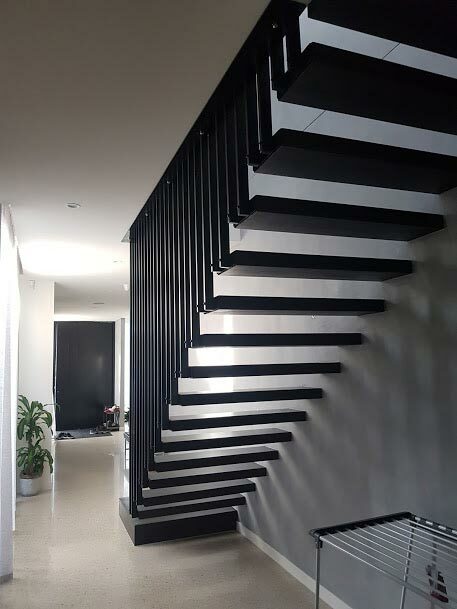 Planet Stairs is a small family owned and operated business that prides itself in quality, honesty and reliability when it comes to manufacturing and installing staircases, balustrade and handrails using timber, wrought iron, stainless steel and wire cable. Planet Stairs is a local dedicated team of highly skilled tradesmen with over 15 years of experience who pride themselves in providing a high level of service. Planet Stairs continue to provide competitive prices and guaranteed services.